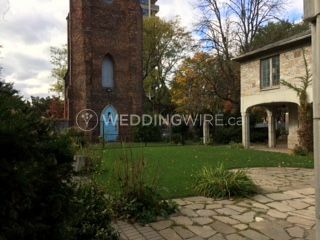 St.George by the Grange ARE YOU A VENDOR? 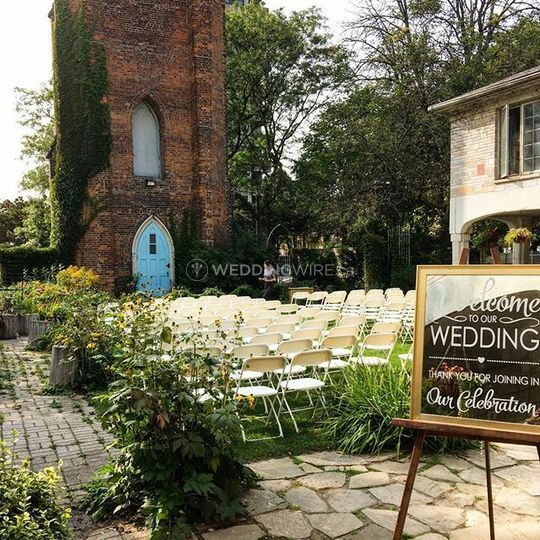 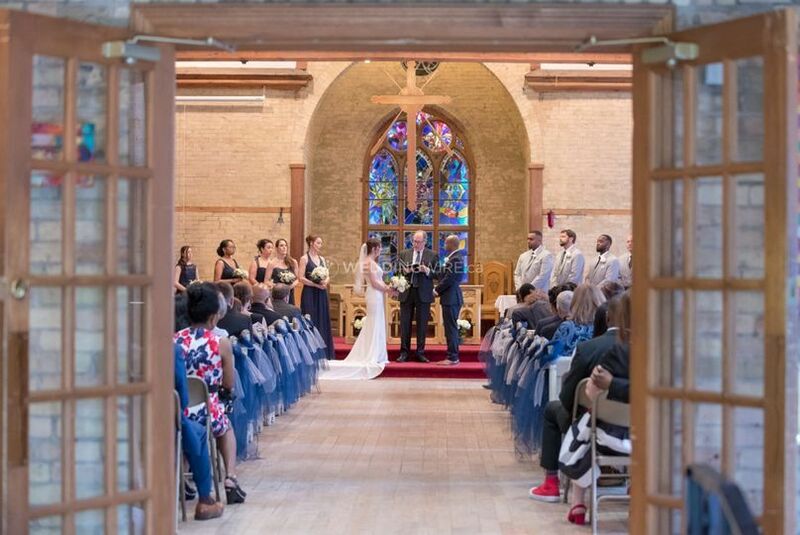 St.George the Martyr Anglican Church located in Toronto, ON is a beautiful church, which offers exciting, affordable venue facilities for celebrating one of the most glamorous events of your life. 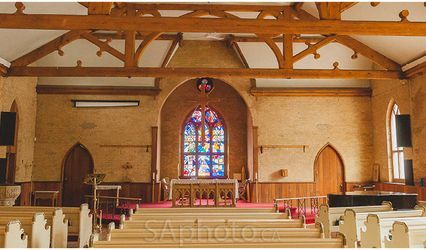 The church has spacious interiors, with indoor and outdoor spaces, for holding various wedding functions. 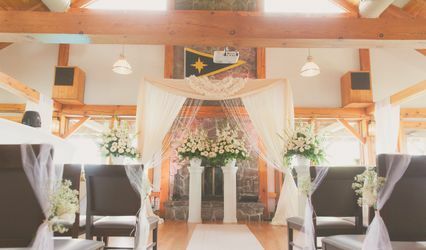 St.George is also perfect location for meetings, special celebrations and family functions. 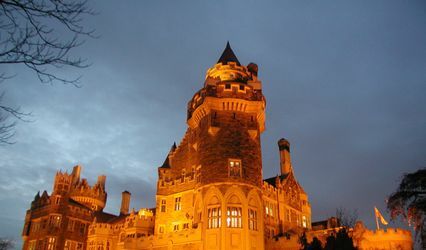 St.George features unique and appealing architecture, with stained glass windows, high ceilings, and wooden beams. 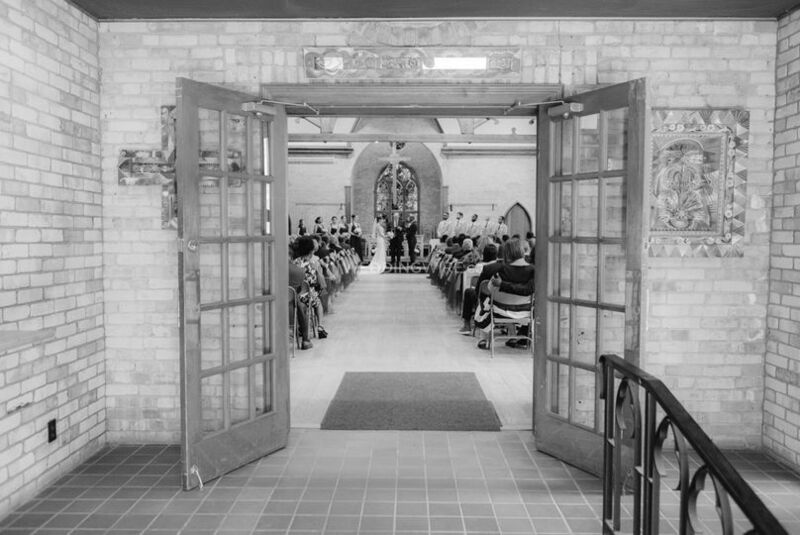 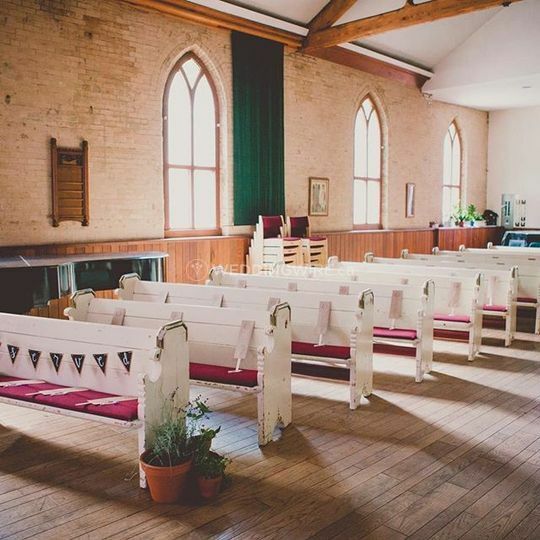 The ceremony can be held at the Great Hall, which has movable pews, providing a flexible space for a variety of functions. 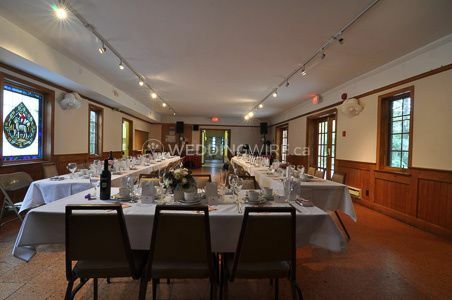 The Grange room is ideal for a small gathering. 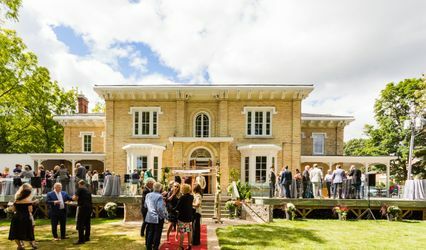 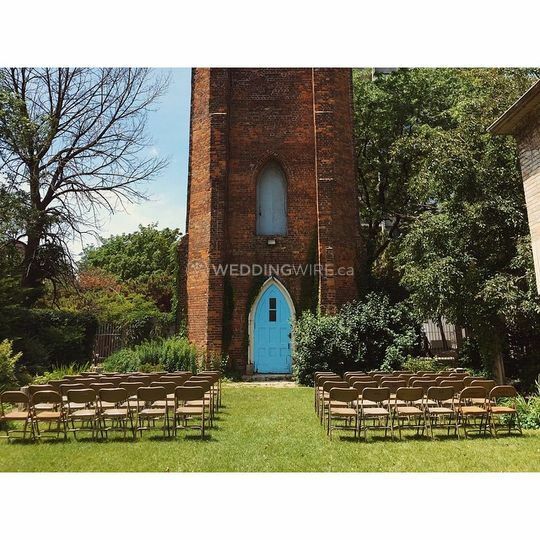 A spectacular wedding reception can be planned at The Fellowship Hall, a multi-purpose space that features a fully equipped kitchen, overlooking the beautiful courtyard and church tower.